The Outpost was created with one purpose in mind – to become one of the premier outdoor hunting experiences available anywhere. 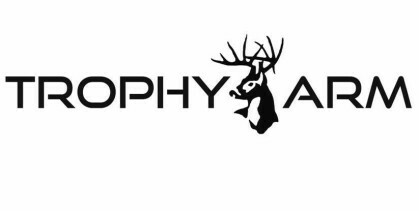 Although we’re best known for our expert processing and taxidermy services, we also offer exotic hunting and fishing adventures as well as custom outdoor gifts and accessories. We believe that fish and game from around the world are natural treasures that should be enjoyed – and protected – by all who benefit from them. Our ranch staff is comprised entirely of lifelong outdoorsmen whose main goal is to share their knowledge and wisdom with all those they serve. The Outpost welcomes sporting enthusiasts of all ages and walks of life to experience the magic of hunting, fishing, and wildlife adventure for themselves. 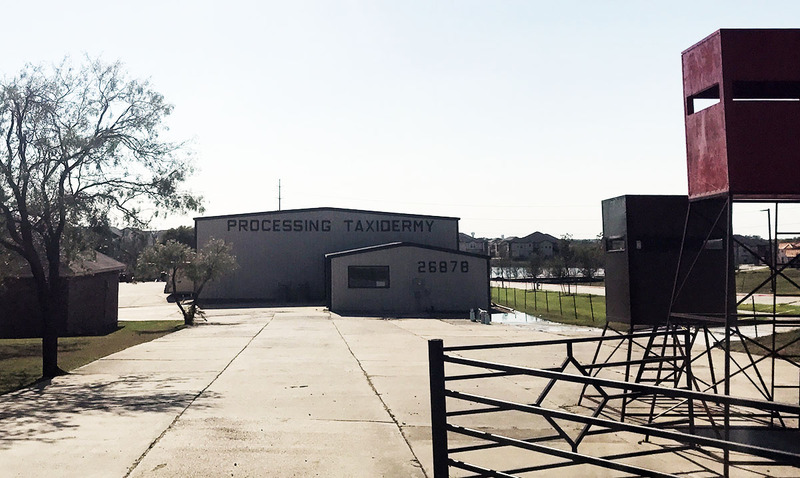 World-class game processing and taxidermy service, native and exotic animal hunts and legendary Texas hospitality are what keeps our clients coming back again and again. The Outpost’s knowledgeable and friendly guides are available to walk you through every step of your adventure. From landing that big game or monster catch, to dressing and preparing your prize, even selecting the perfect mount – we provide as much (or as little) assistance as you need. We invite you to experience The Outpost difference for yourself. Work hand-in- hand with our knowledgeable staff to plan your outdoor adventure or design the perfect gift or accessory for someone special. Come build one-of- a-kind memories with friends and family that will last a lifetime. The Outpost – Bringing the Ultimate Outdoor Experience to Life! Contact us today!